Former Black Stars forward, Derrick Boateng has lauded GFA’s Normalization Committee for the introduction of competition for clubs and have insisted that the competition will test the new laws. The NC Special Competition is an initiative by the current and interim administrators of football in Ghana to keep clubs active until normalcy is returned to football. 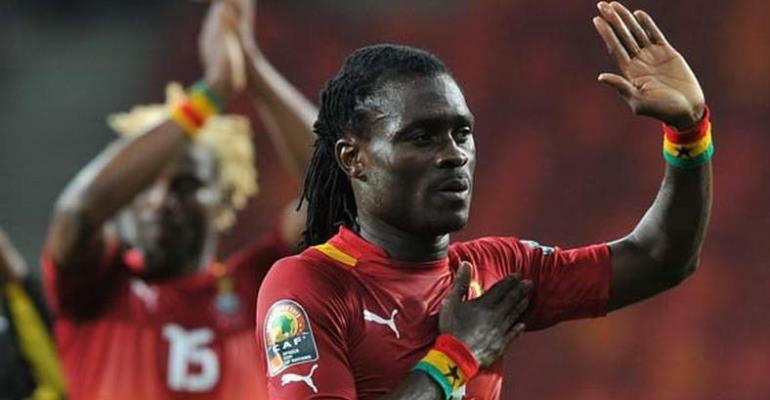 Football activities in the country were brought to a standstill after the airing of the 'Number 12' video by Anas Aremeyaw Anas last year. But according to him, this would serve as a perfect opportunity for new status’ being considered. The NC special competition, after being postponed on three occasions, will finally come off this weekend across eight centres in the country. The winner of the competition will represent Ghana at the CAF inter-club championship.